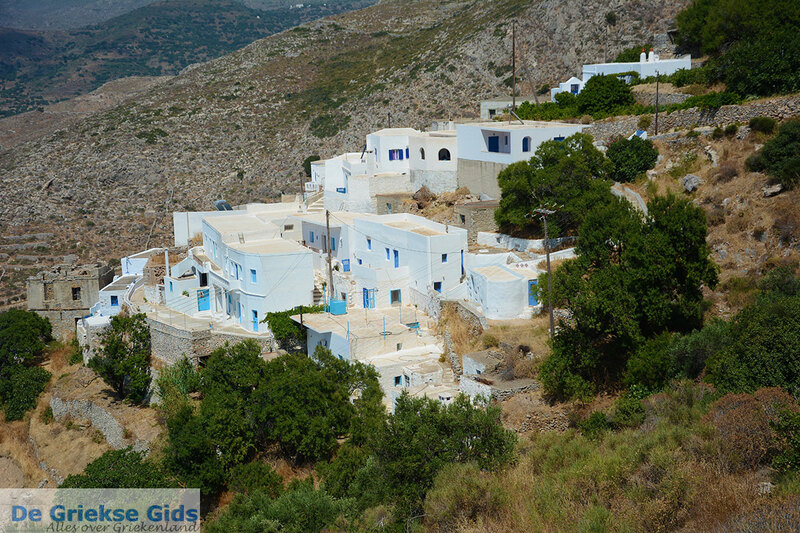 Potamos Amorgos. 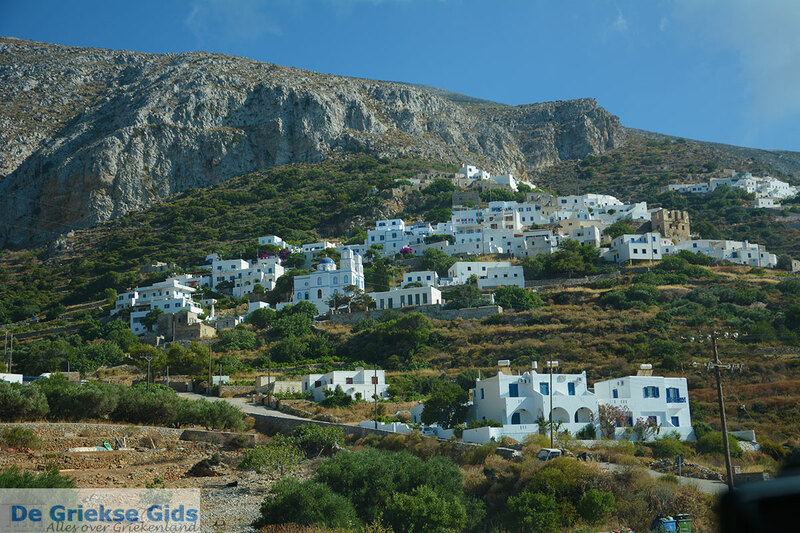 Potamos is a village situated on the slopes of a mountain, right behind Aigiali, the northern port of the Greek island of Amorgos. 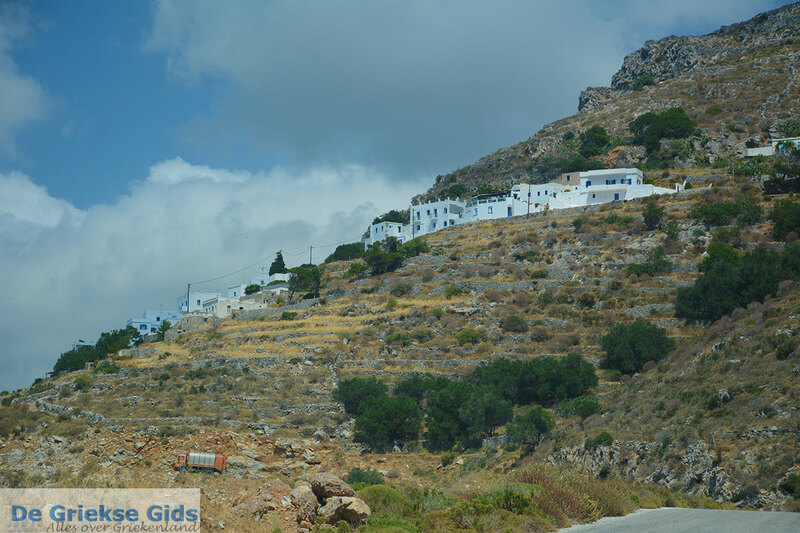 Coming from Amorgos town, you turn to the right, just before Aigiali, to get there. 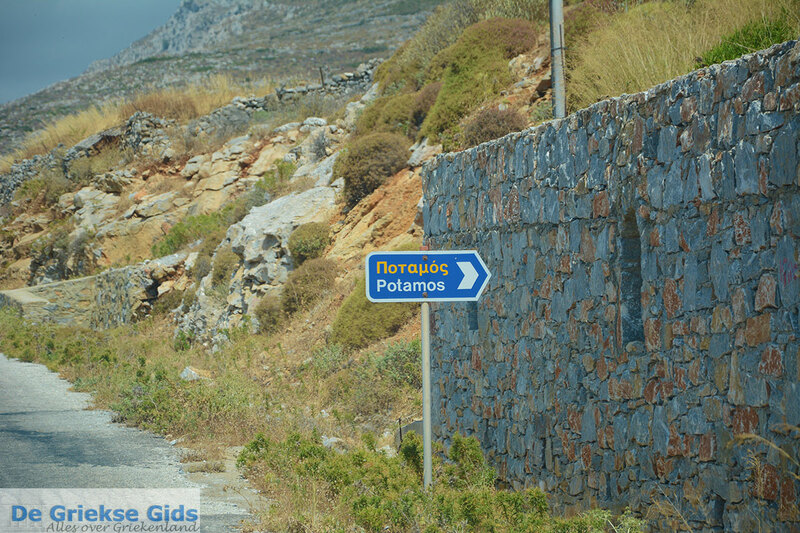 Potamos consists of two villages, Ano and Kato Potamos (up and down Potamos). 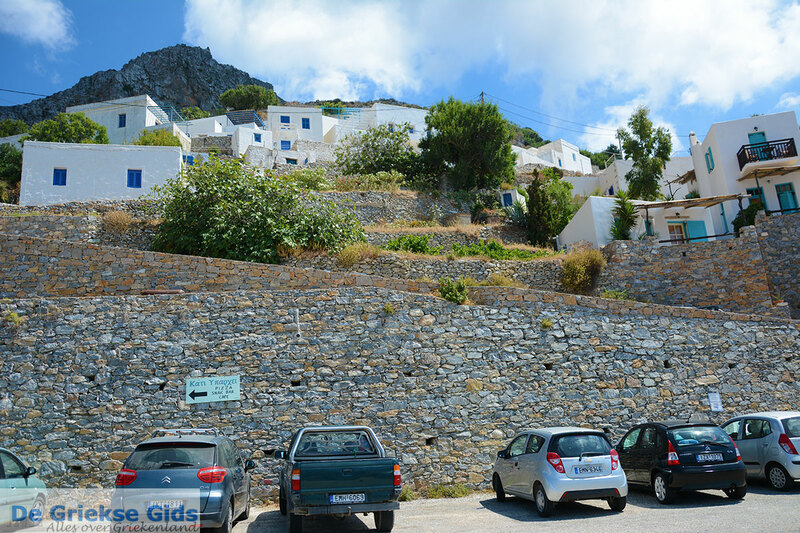 Again you can see typical whitewashed Cycladic houses with blue doors and windows. 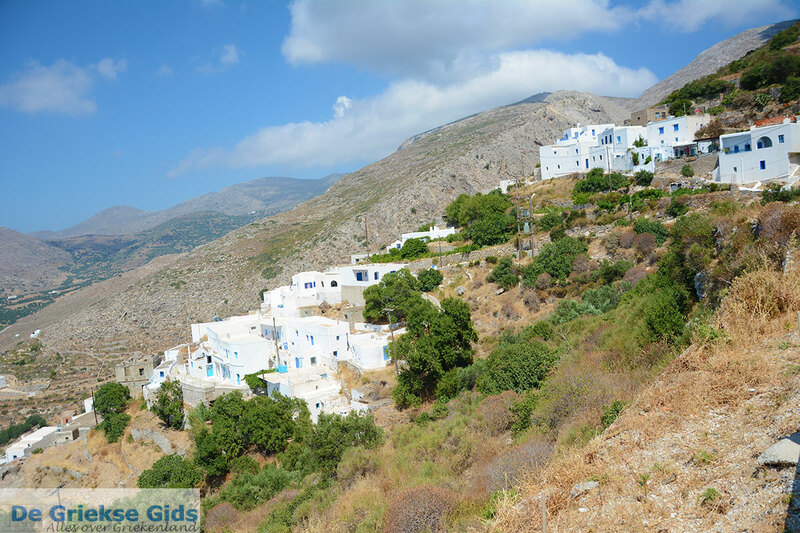 There are mountain paths connecting the two villages, and there are hiking trails used to explore the whole area. 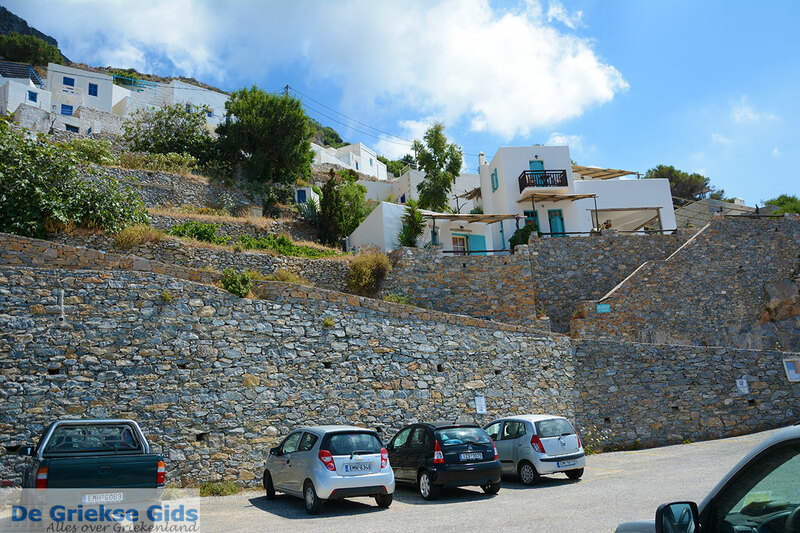 From Potamos there is a magnificent view of Aigiali, the beach of Aigiali and the bay. 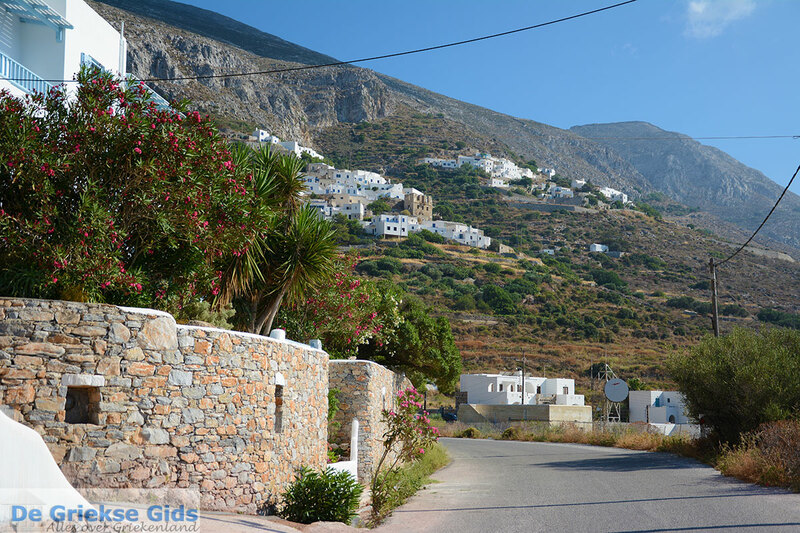 Amorgos: Where on the map is Potamos located?